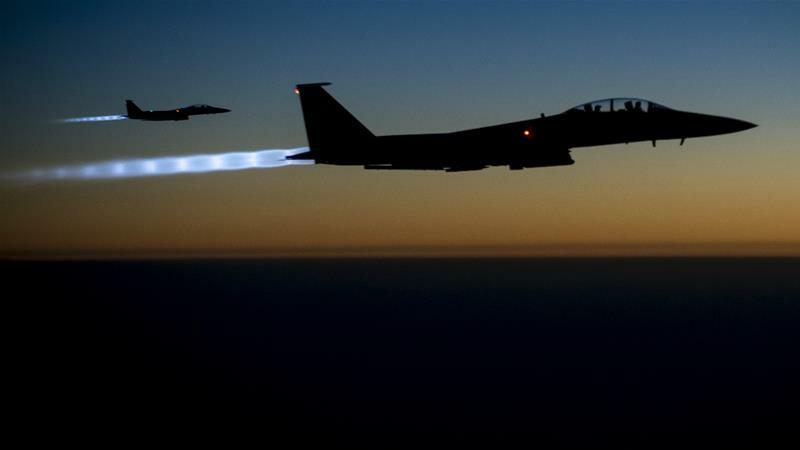 US President Donald Trump told Russia in an early morning tweet to prepare for “nice and new and ’smart!’” missile attacks in Syria after an alleged gas attack on the last rebel stronghold in the country. The tweet came after the Russian ambassador to Lebanon said in an interview on Tuesday with Hezbollah-owned al-Manar TV that “if there is a US missile attack, we - in line with both Putin and Russia’s chief of staff’s remarks - will shoot down US rockets and even the sources that launched the missiles”. 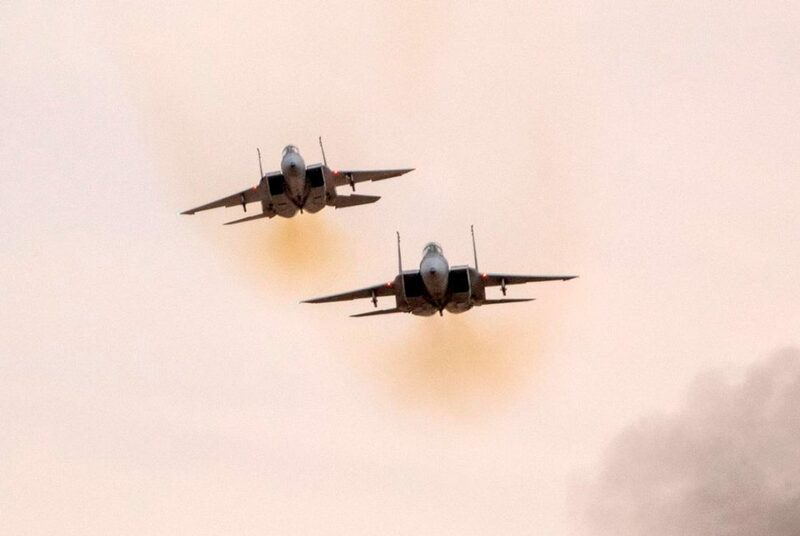 Russia’s Defense Ministry has blamed Israel for the missile attack that left at least 14 dead in Syria early Monday morning, USA Today reported. But Syrian media blamed the U.S. for the attack. The Canadian military will deploy helicopters and support troops, including medical teams, to the troubled West African nation of Mali later this year, CBC News has learned. A senior government official, speaking on background, said a formal announcement will be made Monday. 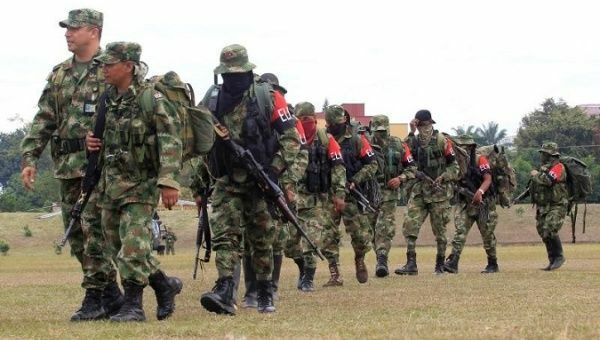 At least 10 guerrilla rebels from the National Liberation Army (ELN) were killed when the Colombian army bombed one of their camps in the department of Antioquia, local media reported Tuesday. The attack resulted in the deaths of 10 guerilla fighters, including Cachaco, the leader of the ELN in Antioquia’s lower Cauca region. Three more ELN members were wounded during the operation, according to authorities, and were receiving medical attention and are currently under state custody.